Organic black goji berry is rich in protein, fat, sugar, free amino acid, organic acids, minerals, trace elements, alkaloids, vitamin C, B1, B2, calcium, magnesium, copper, zinc, manganese, iron, lead, cobalt, nickel, cadmium, chromium, potassium, sodium and other nutrients. Been scientifically tested that the content of calcium, iron, niacin is respectively 2.3, 4.6, 16.7 times of red Goji berry, especially procyanidins than blueberries(Black goji berry contain procyanidins is 3690 mg / 100 g; blueberries contain procyanidins is 330-3380 mg / 100 g). This is the highest ever discovered procyanidins content of natural wild fruit, which is the most effective natural antioxidant, its efficacy is 50 times of VC and 20 times of VE, the vitamins, minerals and other nutrients content is also higher, medicinal and health care value is much higher than ordinary red Goji berry, known as "soft gold". 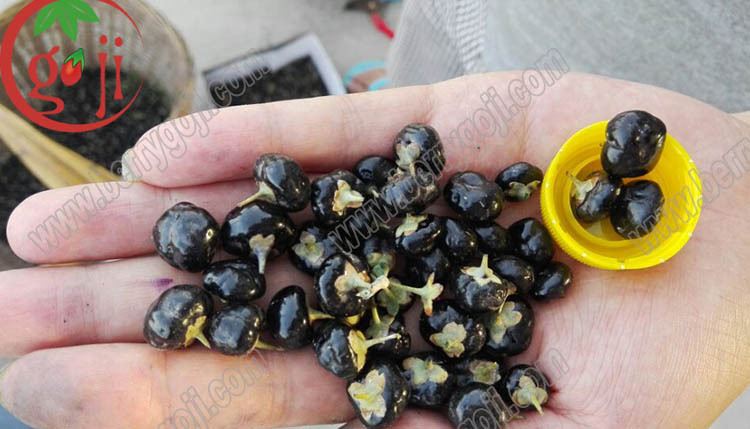 Organic Black goji berry grows in Qinghai and Ningxia China, in the area of barren hills , it is western China's desert medicinal plants. The plant environment of Black goji berry is unique, with an altitude of 3000 meters, strong solar radiation, sunshine duration up to 3600 hours in a year, creating a green ecological environment, bred a treasured black wolfberry favored by the world. 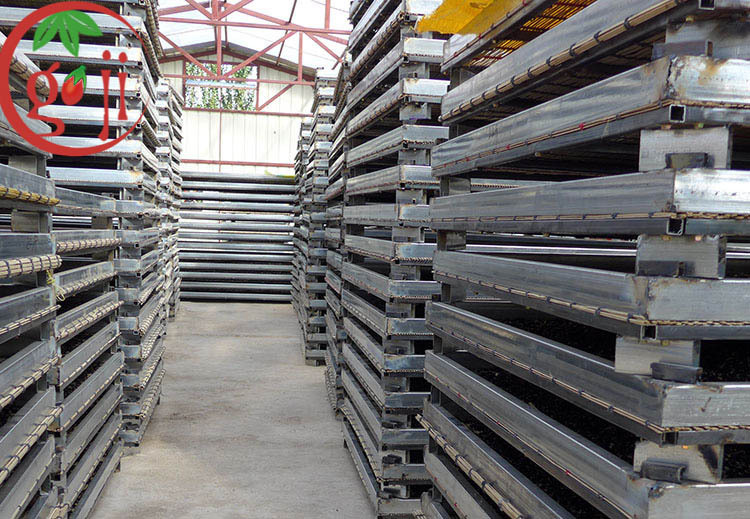 It is pure and natural, safe and non-toxic. 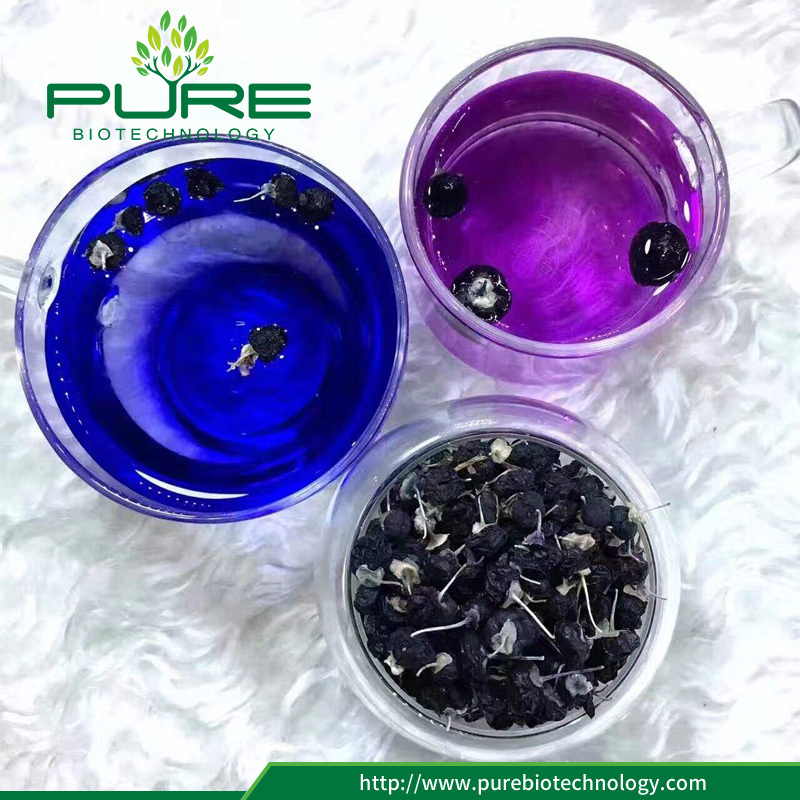 Pure Biotechnology Organic black goji berries are rare, 10 pounds of fresh fruit can only get 1 pound of dried fruit, it is known as "soft gold". 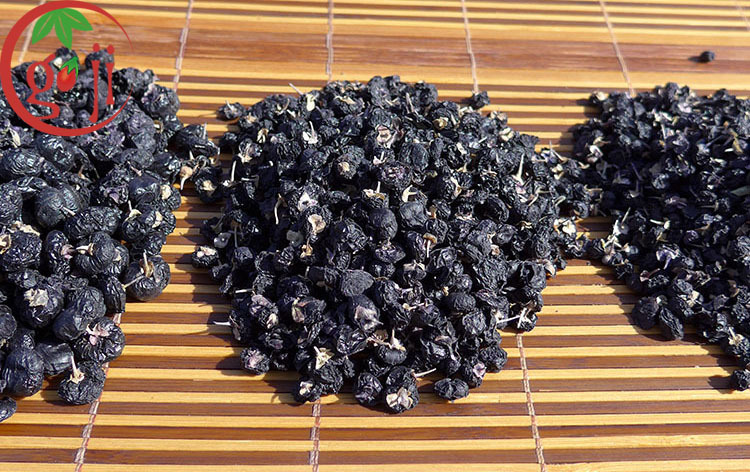 Organic Black goji berry are not only a snack for Chinese people, but also a traditional medicine. They are beneficial on recovery or blood regenerate. Nowadays, it is a top-pick drink among all ages. They are also know as black wolfberries. 100% natural product, guaranteed additives free, safe for children and pregnant women. Organic Black Goji Berry are quite rich in protein, fat, Vitamins B1, B2, C and Minerals as Calcium, Iron, Magnesium, Manganese, Phosphorus, Potassium, Sodium, Zinc. 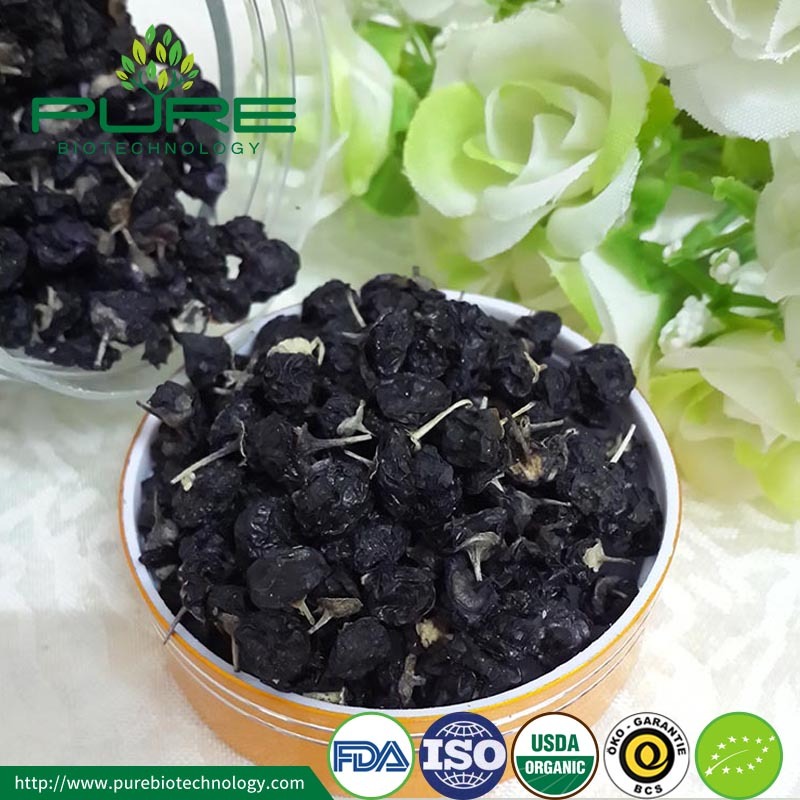 Superior quality, dark black goji berries, smells natural fragrant. Boost the immune system, promote blood circulation; promote coalescence; blood regenerate; anti-aging; Inhibit tumor growth and improve disease resistance; Powerful anti-oxidant which extends life, and improves the memory; Neutralize the side effects of chemotherapy and radiation; Normalize blood pressure & balance blood sugar; Lower cholesterol, lose weight; Support eye health and improve your vision; Support healthy liver function; Support normal kidney function; Increase calcium absorption. 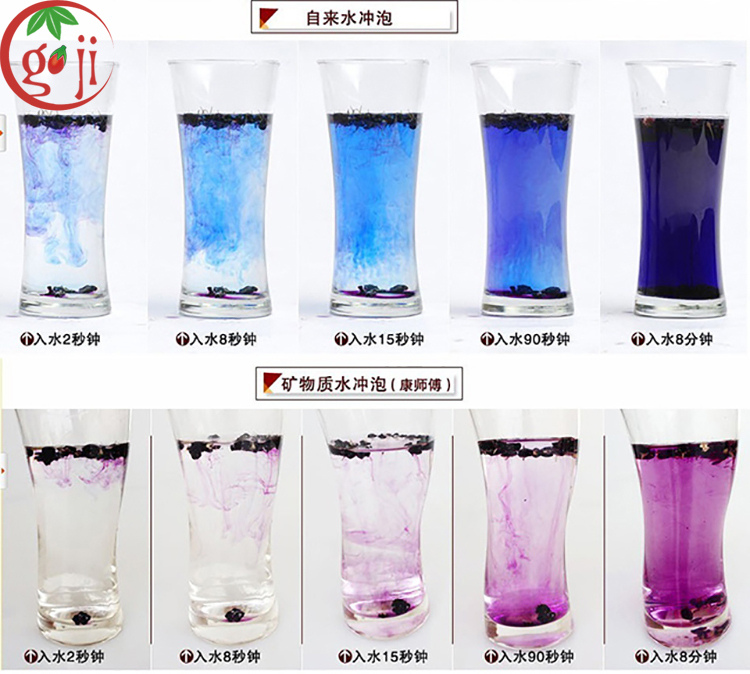 Daily 3 - 6 grams of wolfberry soaked black, drinkable.You can also increase or decrease the number of administration according to their status, to achieve the best result.The crowd, the most suitable to eat black wolfberry is physical weakness, poor resistance. Moreover, we must uphold for a long, eat a little every day, in order to be effective. So please pay attention to this aspect. Note:Bubble water, water temperature should not exceed 70 degrees Celsius (158 degrees Fahrenheit). After 5-10 minutes to drink it as soon as possible. 1. 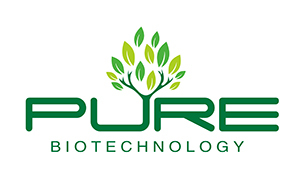 Ningxia Pure Biology Technology Co.,Ltd (PURE Biotechnology) are in the Ningxia where is the origin place of black goji berries.